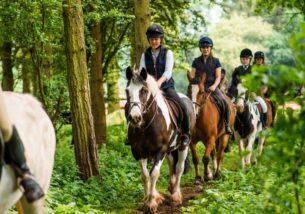 Noakes Farm Riding Centre is a friendly, family run establishment set in 250 acres of beautiful Herefordshire countryside. Our instructors are fully qualified and very experience giving encouraging tuition to all abilities. 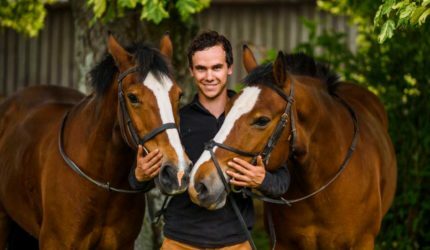 We pride ourselves on well schooled horses and ponies with honest temperaments to suit all standards of riding. A full range of safety equipment; hats, riding boots and body protectors is available. 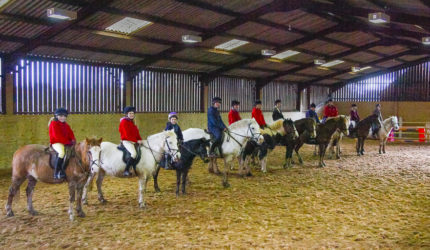 We have superb facilities with both an indoor riding arena and a large outdoor arena. These provide a safe learning environment in all weathers. The picturesque farmland is ideal for hacking, escorted by friendly and fun instructors. We’re located just 1 mile from Bromyard, 12 miles from Hereford and 12 miles from Worcester. Please note our minimum age is 4 yrs old.